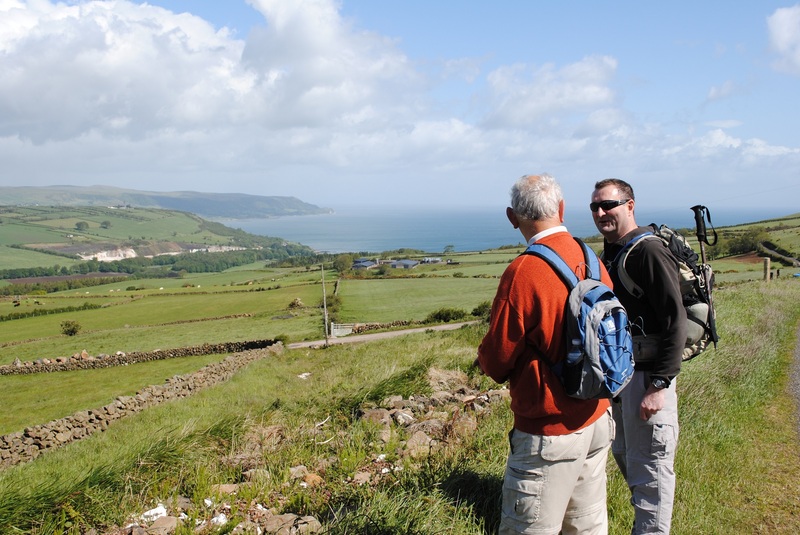 To develop an Outdoor Recreation Strategy and Action Plan which will provide direction for the growth and development of outdoor recreation across the Mid & East Antrim Borough. The current national and local outdoor recreation trends and strategic context relating to the economy, tourism, land use and funding. The current economic value of visitors, bed nights, spend and economic benefits both direct and indirect associated with outdoor recreation activities across the borough as a baseline indicator for measuring future growth. The role and relationships with our community partners and other key stakeholders, including Forest Service NI, NI Water, National Trust, Woodland Trust, private landowners (e.g. Glenarm Castle Estate) and any other relevant agencies or groups. The current and future opportunities to improve our people’s health and wellbeing through outdoor recreation. Analysis of opportunities to participate and ensuring equality. The current and future strategic community engagement opportunities provided through outdoor recreation. Appropriate land management planning in relation to a range of issues including access, environmental, biodiversity, countryside management, and ensuring any potential development is sustainable. To get involved, come along to one of three public consultation events, which are being led by Outdoor Recreation NI. These will start at 7pm with a short presentation before breaking in to smaller consultation groups. You can also get involved by completing the online survey.